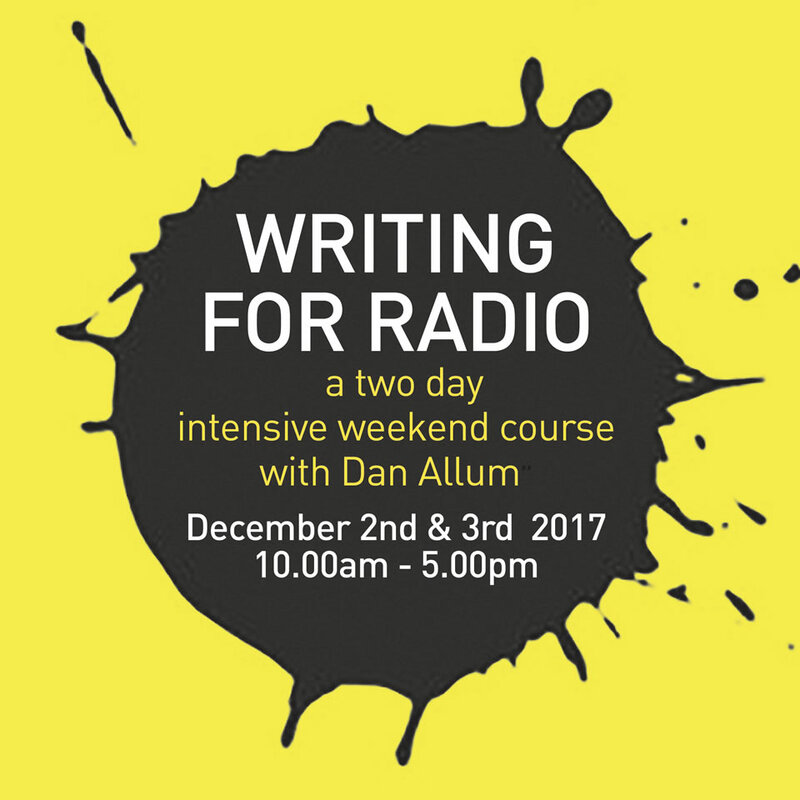 Conversations from A Long Marriage on Radio 4 this Christmas! 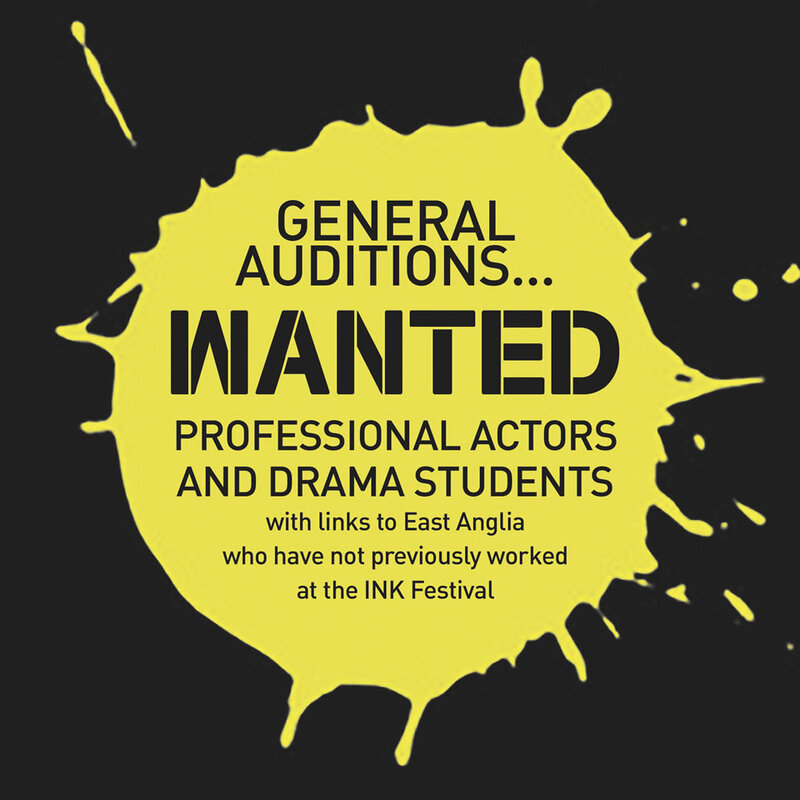 Submissions are now closed for all our new writing stage play categories. We are still open for film submissions! 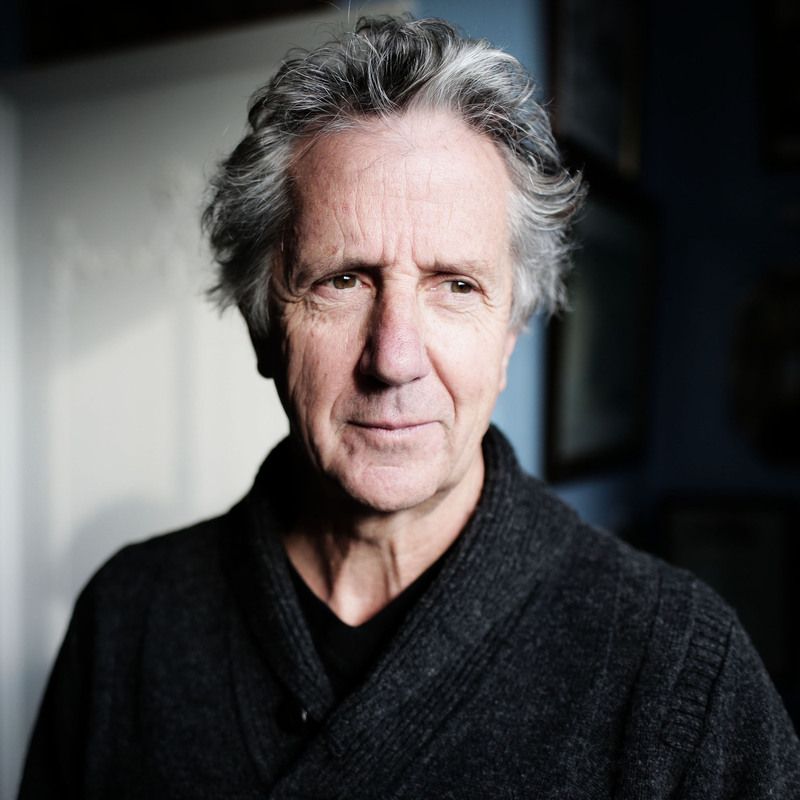 Blake Morrison New Play 4* review! 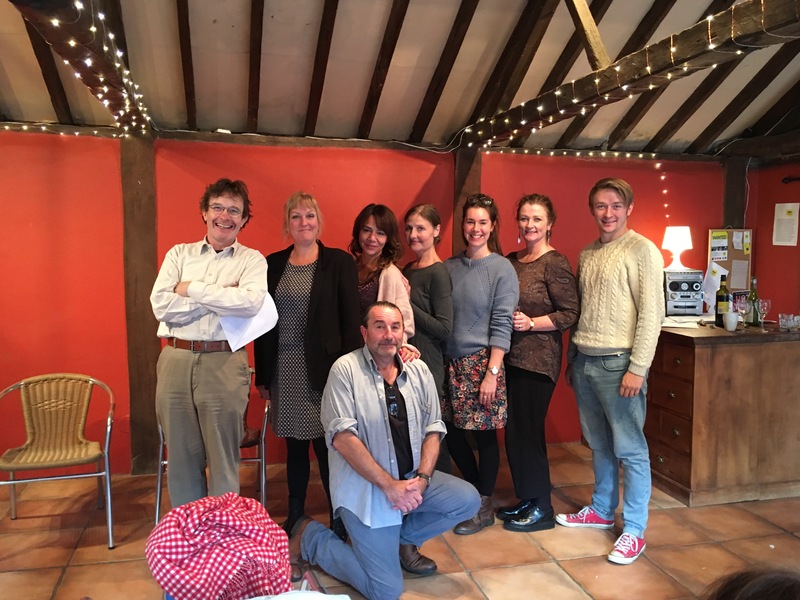 On Sunday 8th October our INK'd up writers course students watched their new short plays performed! INKLings after school club launched! INK are thrilled to announce the launch of INKlings after school club at Bramfield C of E Primary School in Suffolk. 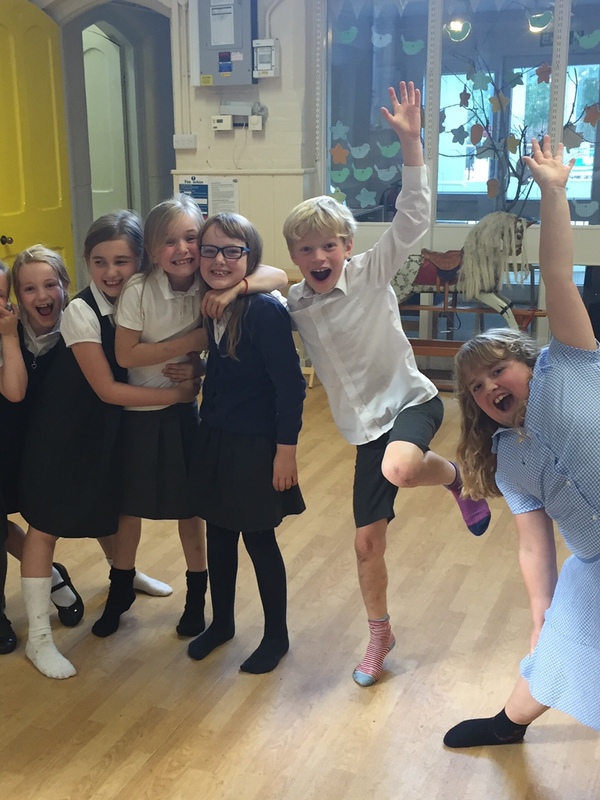 The class is full and children are having fantastic fun discovering the joy of acting, stagecraft and improvisation. They are already very busy writing their own scripts and imaginations are firing on all cylinders! 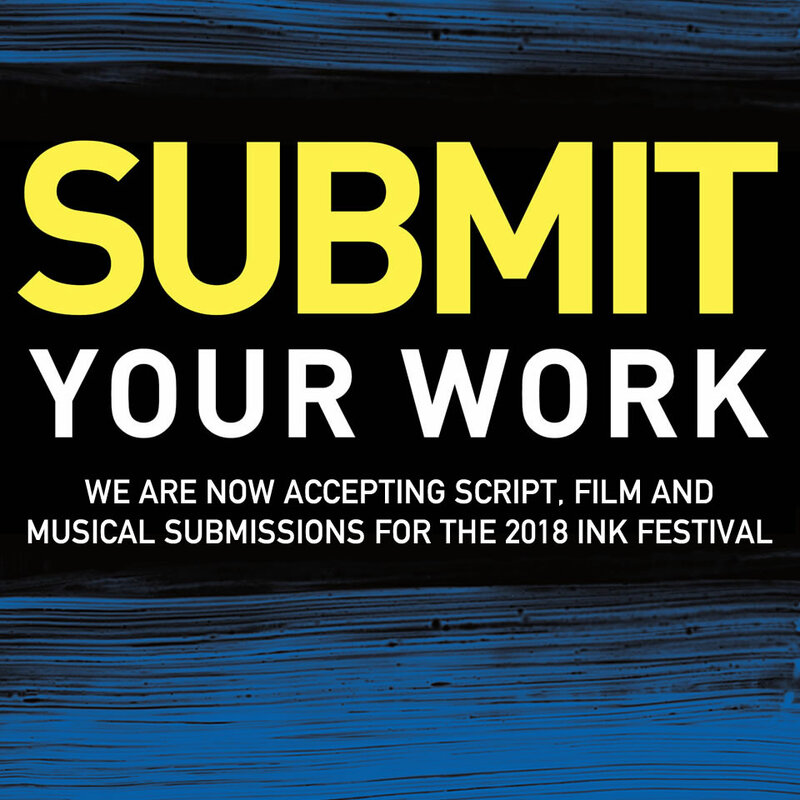 Just one month to go until the submission deadline for new writing scripts for INK Festival 2018!